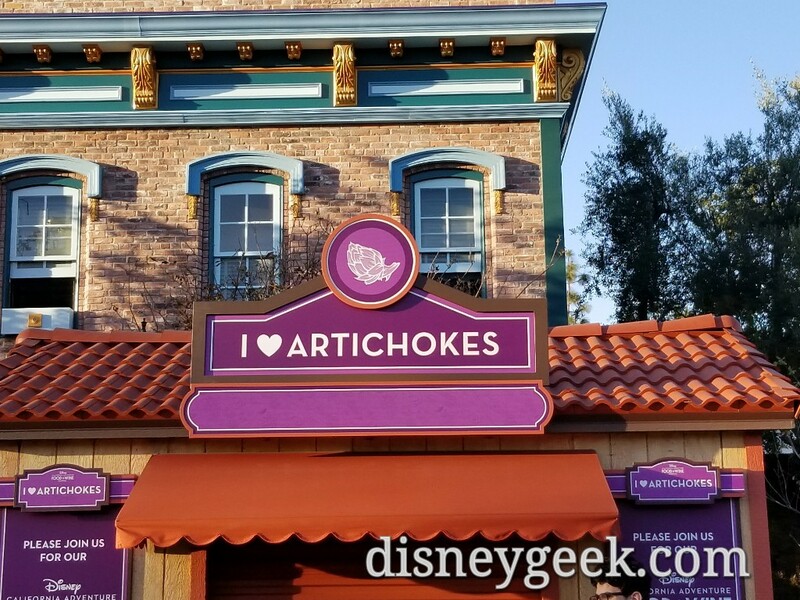 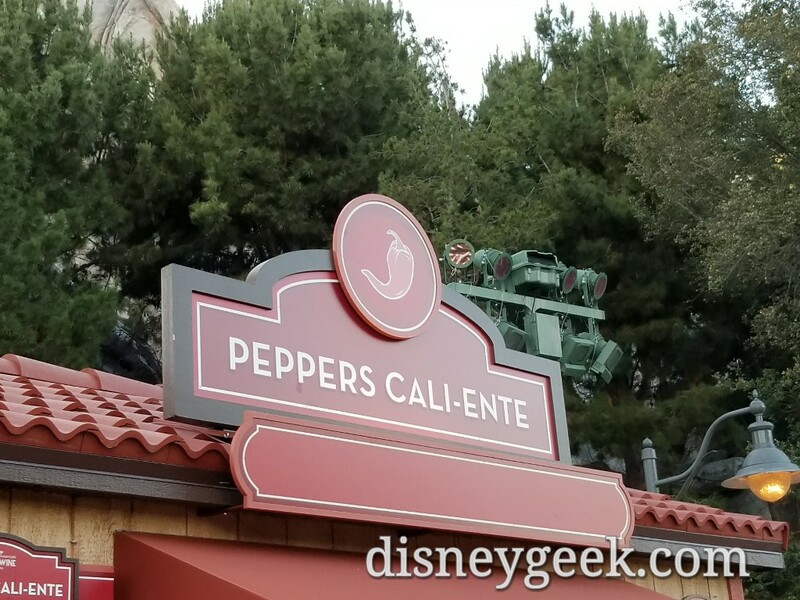 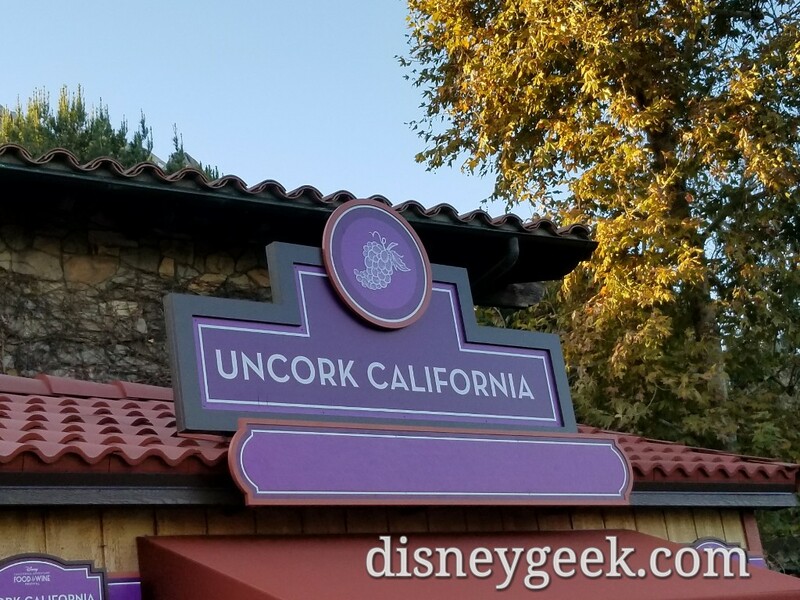 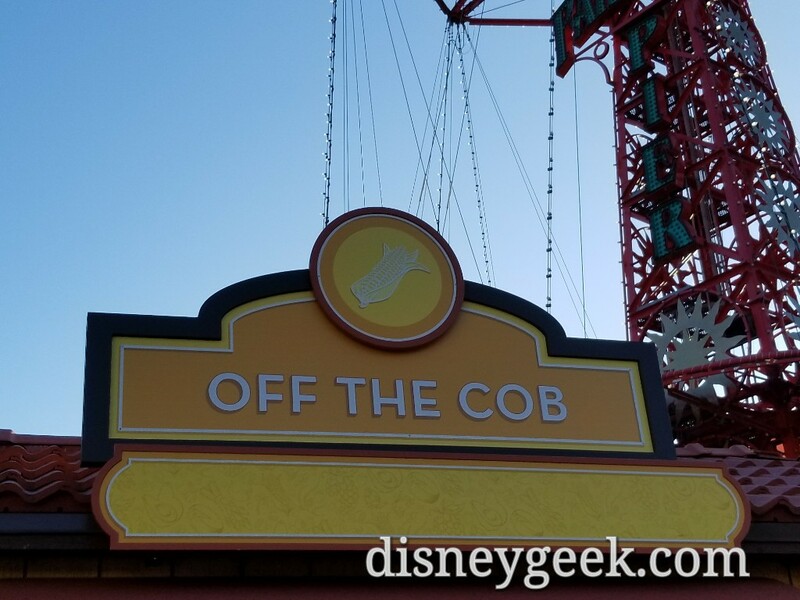 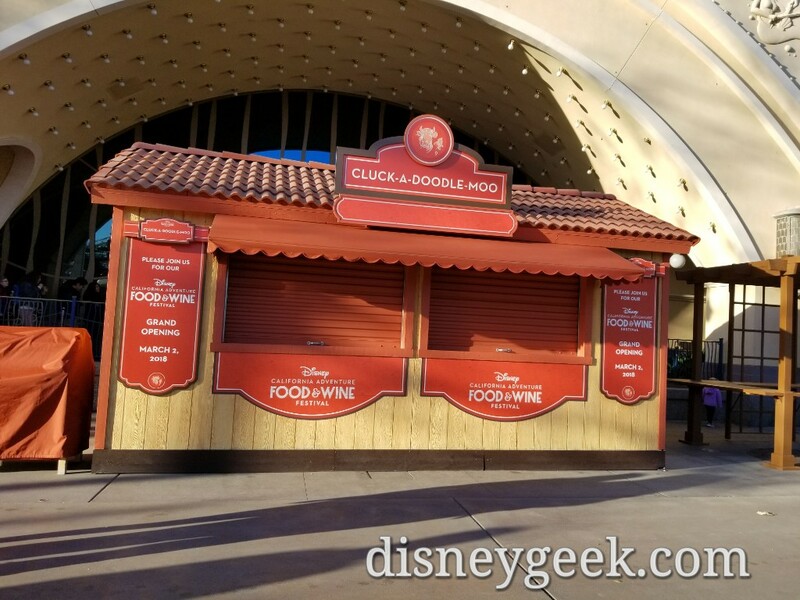 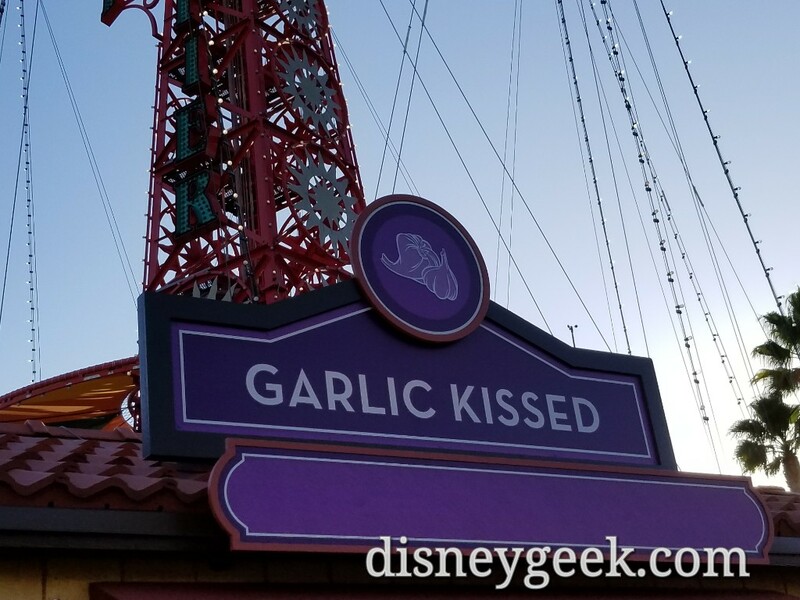 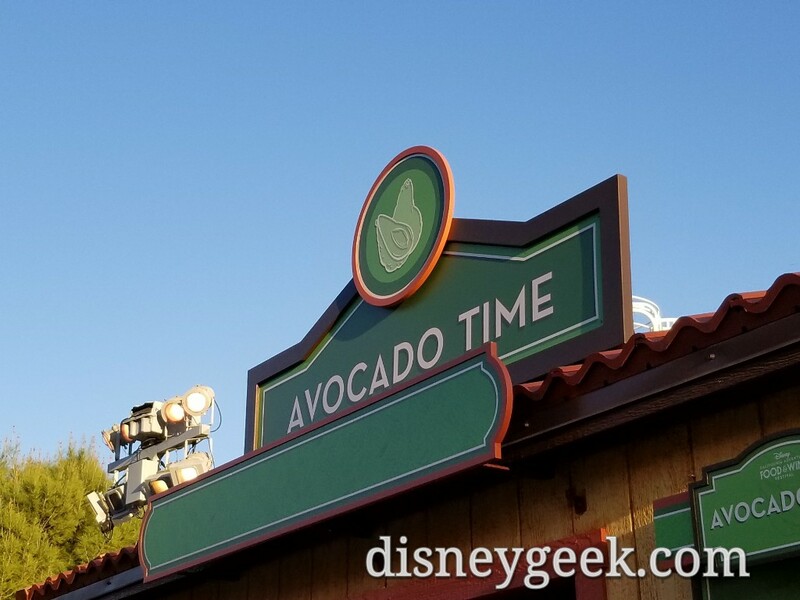 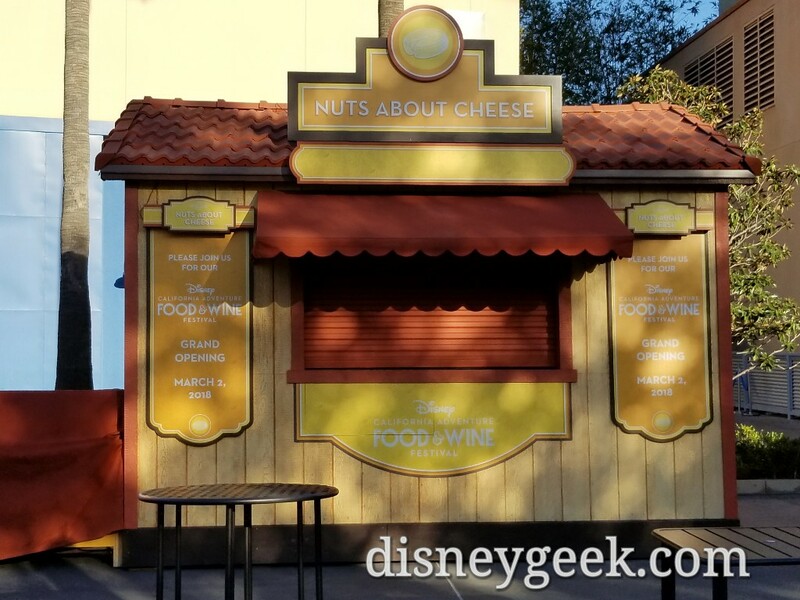 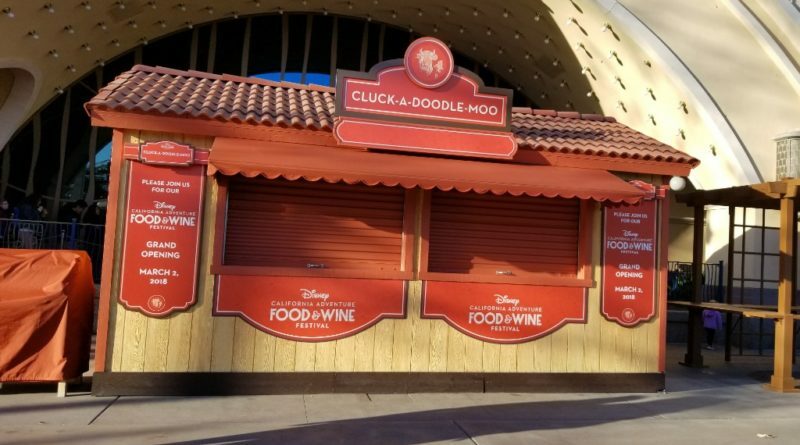 The 2018 Disney California Adventure Food & Wine Festival begins next Friday, March 2. 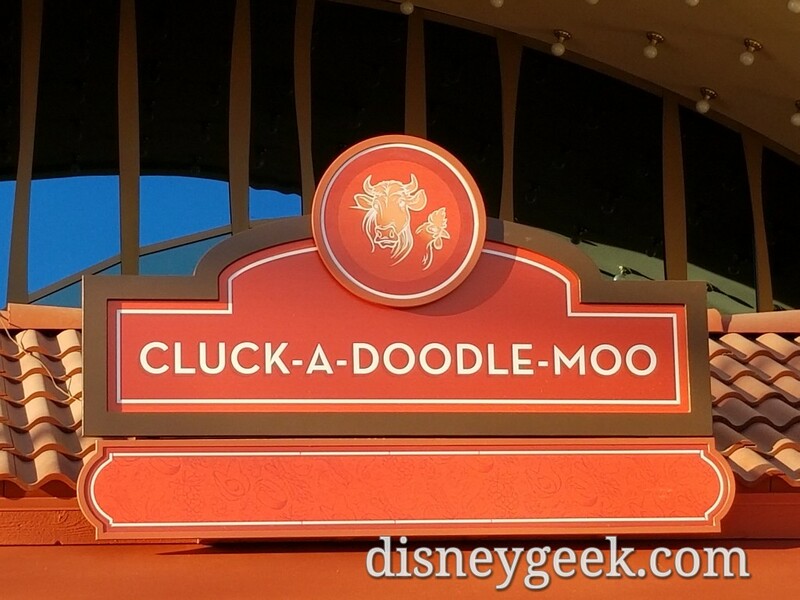 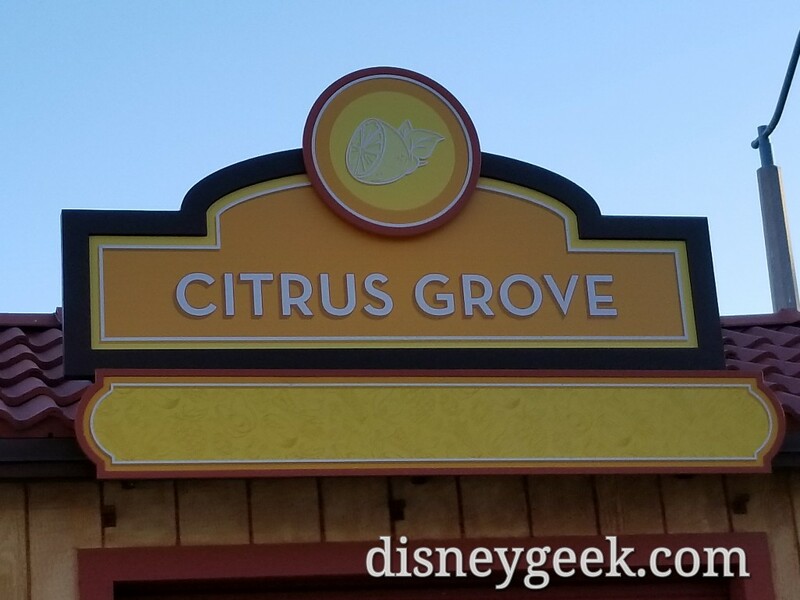 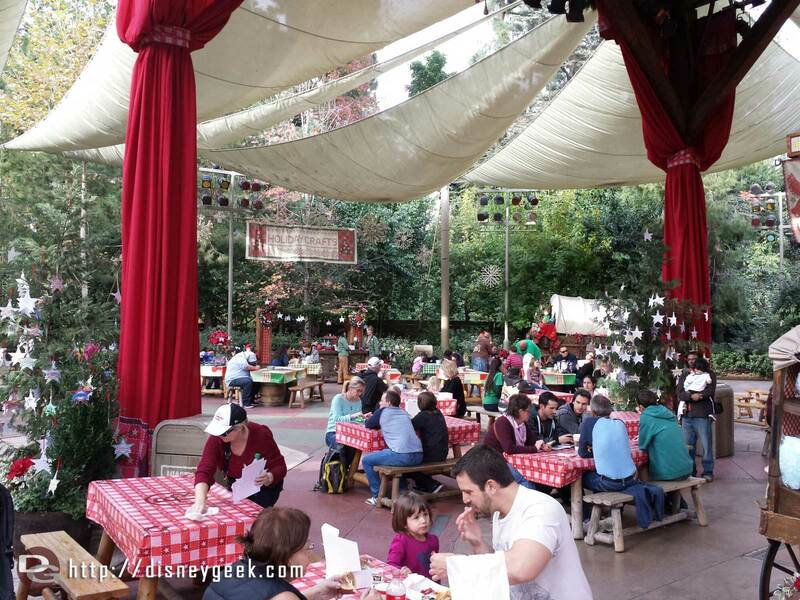 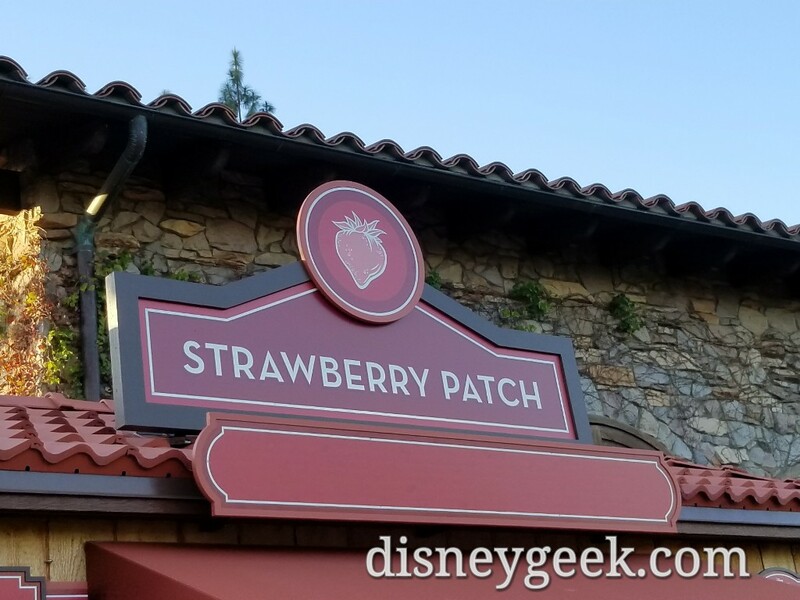 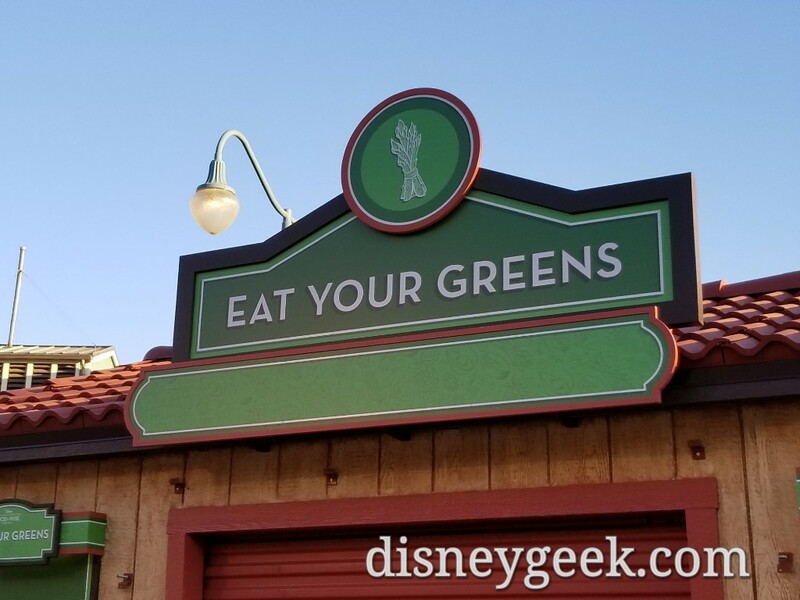 This week the marketplaces were set up with signs, no menus yet, throughout the park. 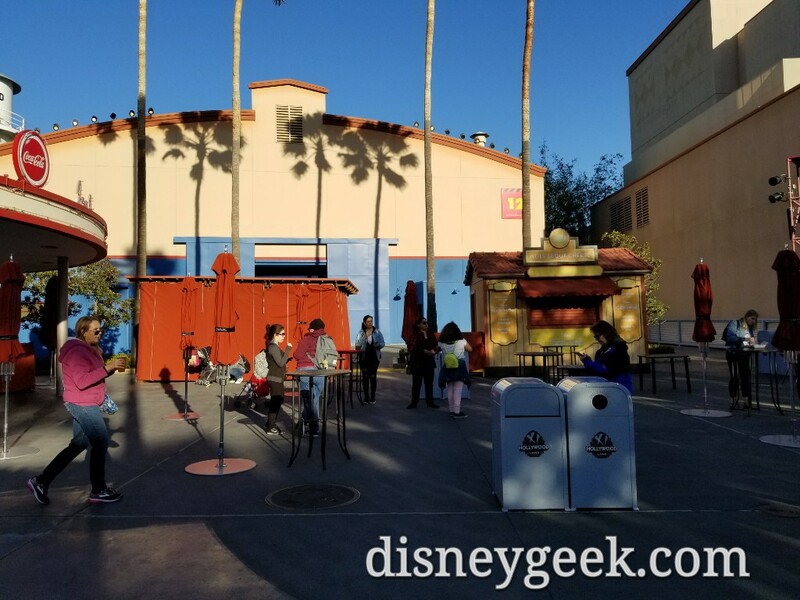 Here is one set up in front of Stage 12 in Hollywood Land. 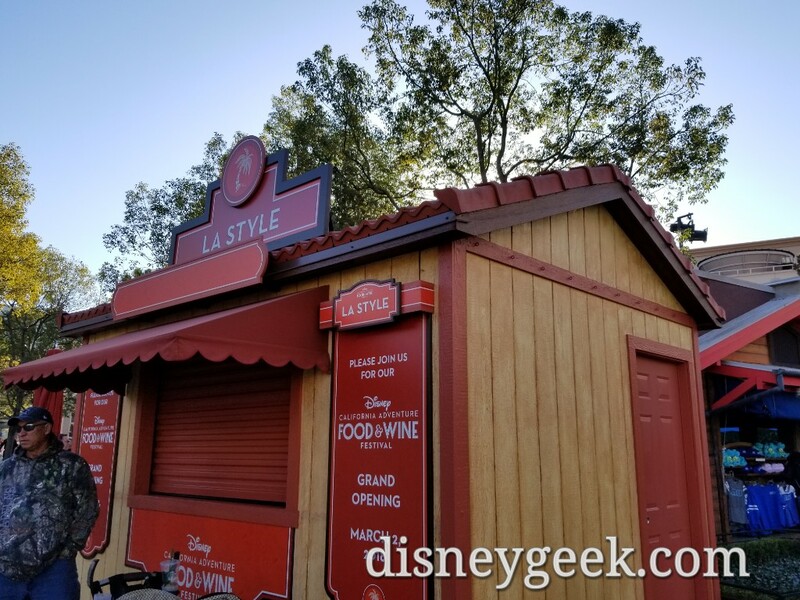 LA Style is near the Monsters Inc Entrance. 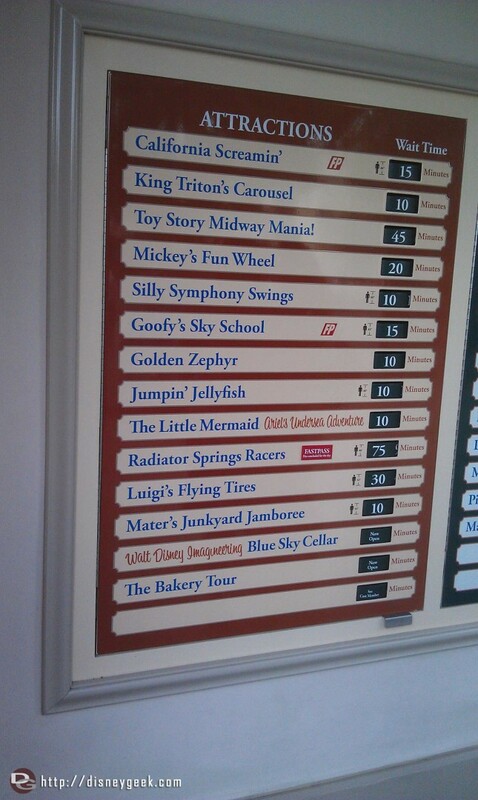 A check of the other marketplace names/signs. 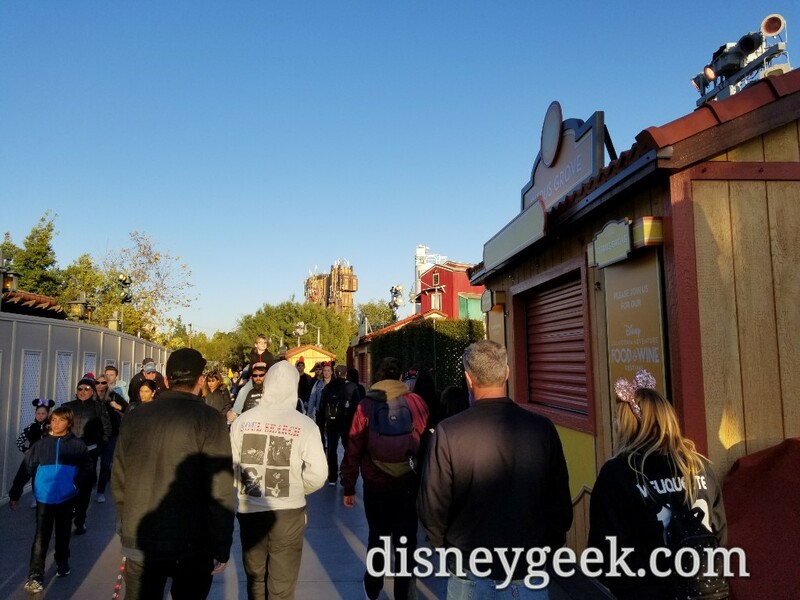 The main walkway feels really narrow right now with marketplaces on one side and a construction fence on the other.